HIGH TRAFFIC COUNT! 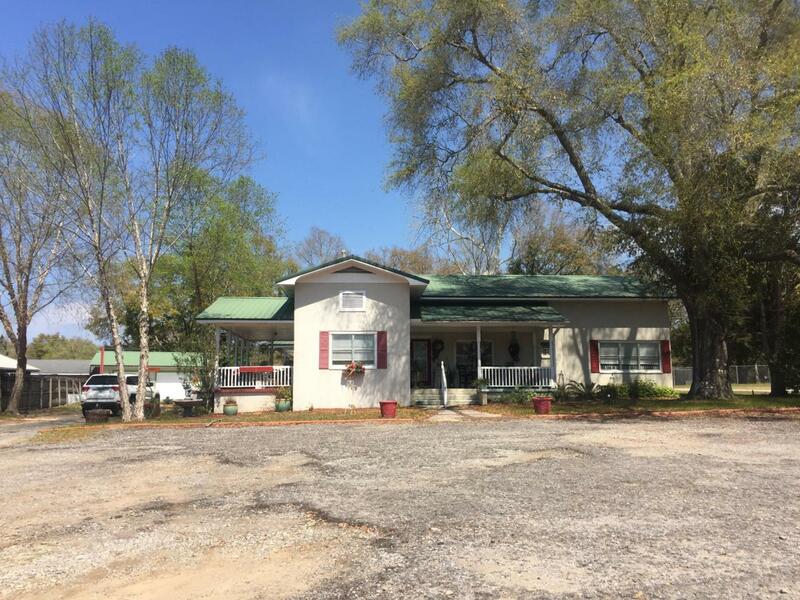 Long standing commercial property with over 106 ft of frontage on HWY 90 W. Currently a retail business, but would be suitable for a multitude of business operations including professional office. This unique property has even served as a Tea Room/restaurant in the past. Bypass the time and expense associated with development or rezoning, purchase this turn key business location and begin operating your business immediately. In addition to the 2304 sqft main building there is a detached garage and a separate workshop with a built in BBQ grill/smoker. GREAT location, GREAT PRICE. Call to arrange your viewing today!